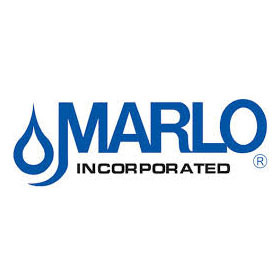 Marlo Incorporated MFS Series Water Filter – Messplay Machinery Co.
For use with any of the filter technologies listed below. 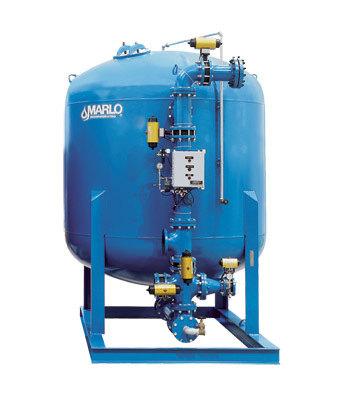 Designed for larger commercial and industrial applications with multi-tank parallel systems common for high flow rates. Tank diameters up to 144″ and service pipe connections to 8″ flange are available.